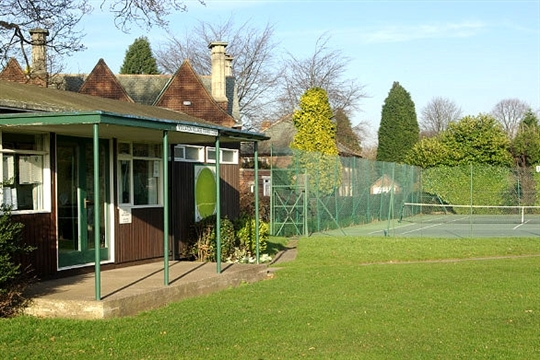 A traditional village tennis club, with a long history, set alongside the village cricket club and bowling green. 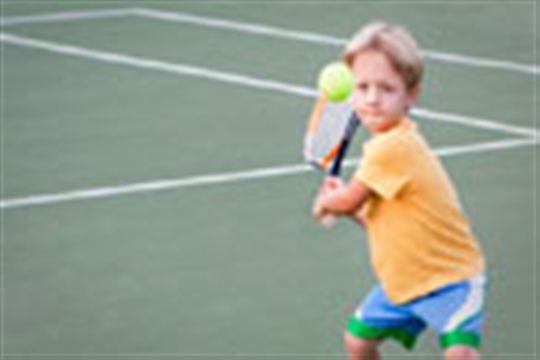 Wollaton Village Tennis Club is a family friendly club that welcomes all new players regardless of age or level of play. 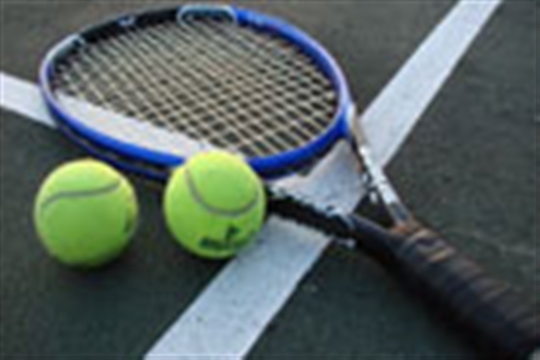 We have teams that compete in the Notts LTA summer and winter leagues as well as organised social play on several days of the week. We also have coaching available from beginner to advanced and from tots to adults. Along with our three all weather courts, other facilites include a dedicated clubhouse, changing rooms, meeting room and on site bar (in the cricket/football pavilion).